Istanbul is one of my favorite cities in the world - I dare you to get bored here -it's IMPOSSIBLE! 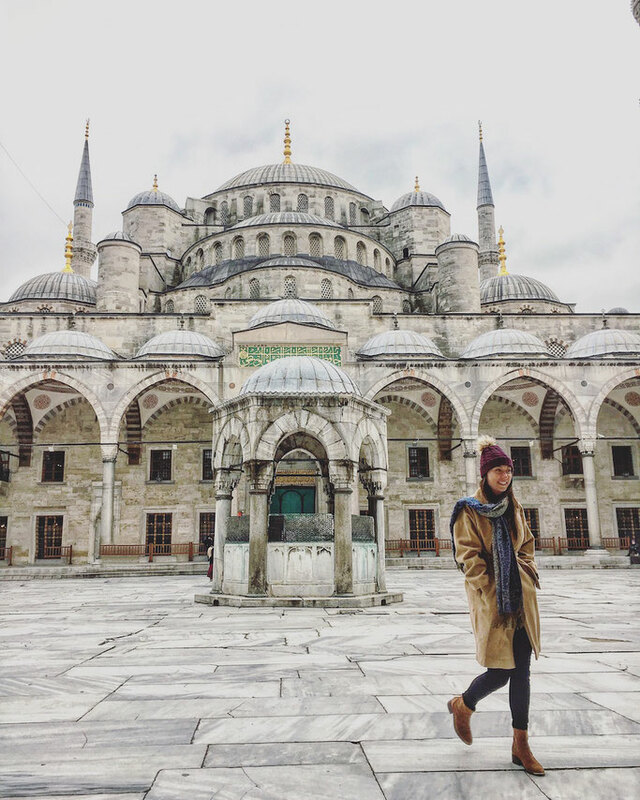 My top tip when visiting Istanbul is to grab your camera and hit up one of these Instagramable spots to make your follower jealous. And how do I know about these spots? 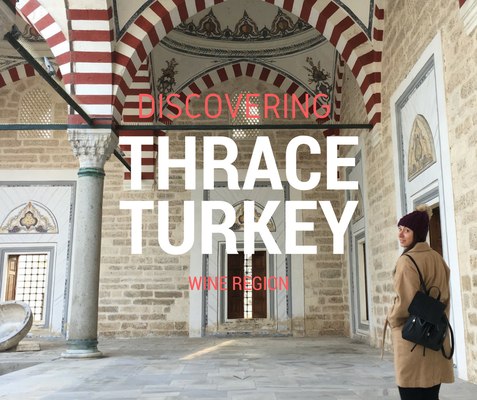 I visited them with the world top travel influencers in February and April this year. Here's where we think you should be snapping in Istanbul on your next visit! Ok, when it comes to rooftops in Istanbul you've got to get creative. This photo above by my friends at Adventurefaktory was snapped while most of us were sleeping off a hangover and missed the opportunity (damn you Istanbul nightlife). When we tried to visit 2 months later the rooftop had been closed due to a part of it collapsing. We (stupidly) pleaded with a guy to let us up, but he wouldn't budge and kept reminding us it was for our own safety. But fear not rooftop hunters there are plenty of stairs to climb up. Get creative! We even ended up on the rooftop of a car park which made some pretty awesome shots! 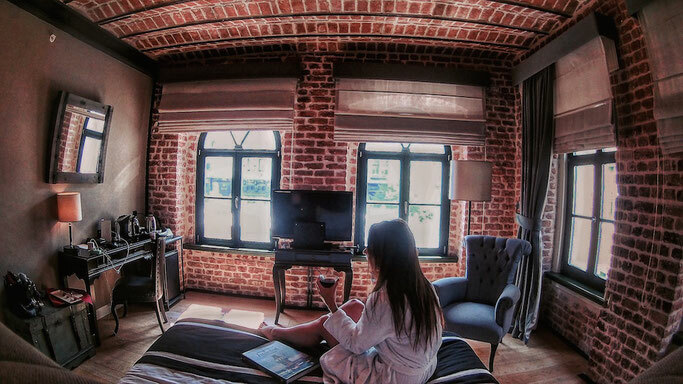 Big up to Regie Ottoman Hotel for hosting me for 2 nights - your hotel is so instagramable! Hope to be back soon! Go get lost guys, Istanbul is one beautiful city - no matter the season. Take inspiration from these photos and go and create your own! Be sure to tag me (@coffeethentravel) so I can see what you get up! 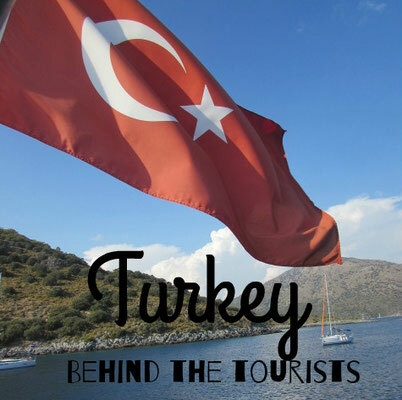 Shout out to World Tourism Forum and INFLOW Travel Summit for hosting me and my fellow travel influencers in Turkey!